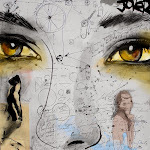 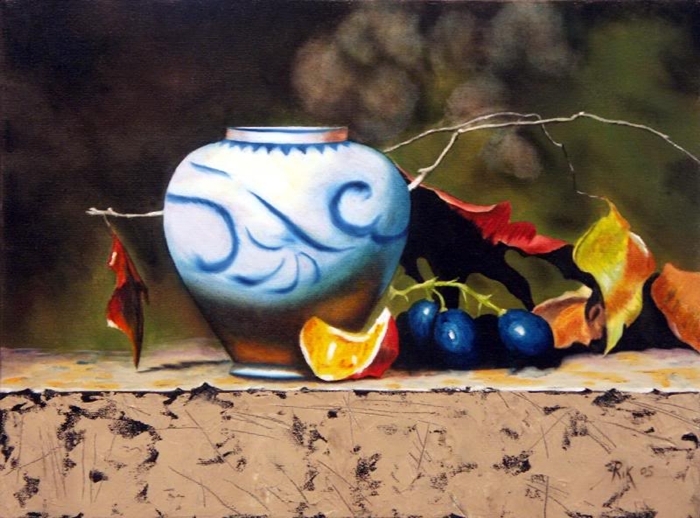 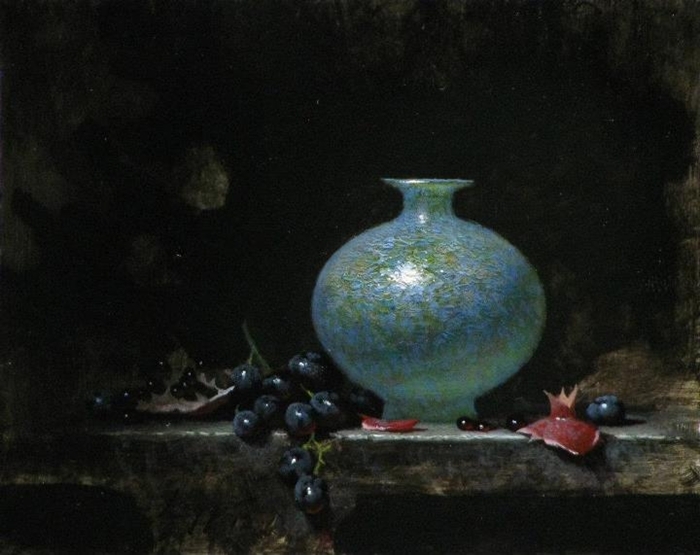 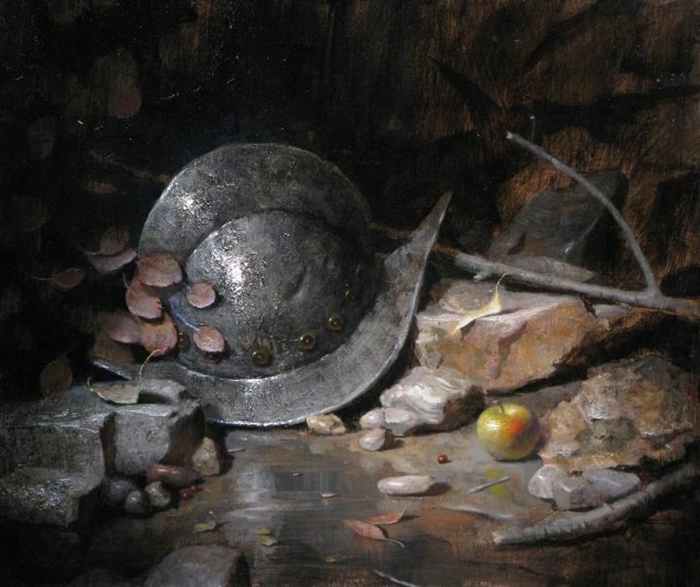 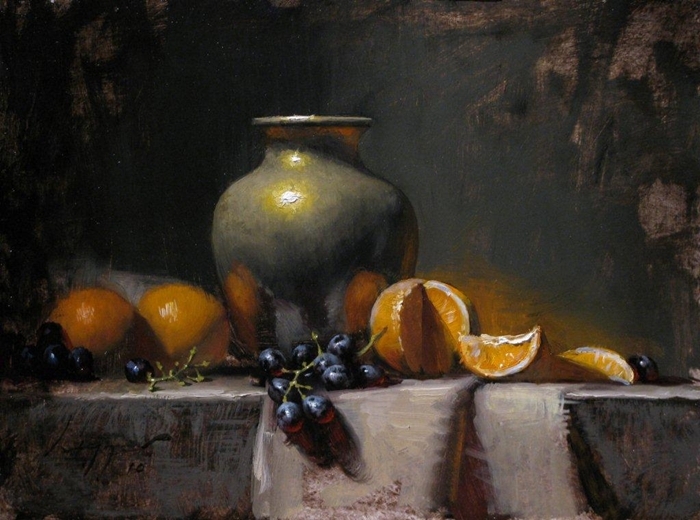 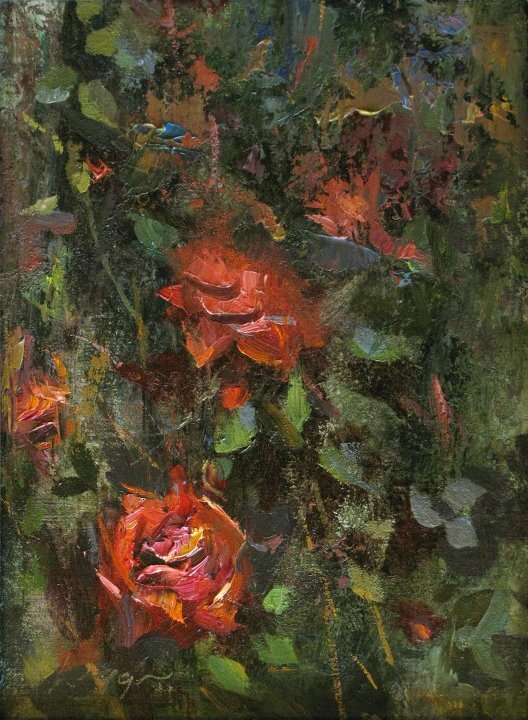 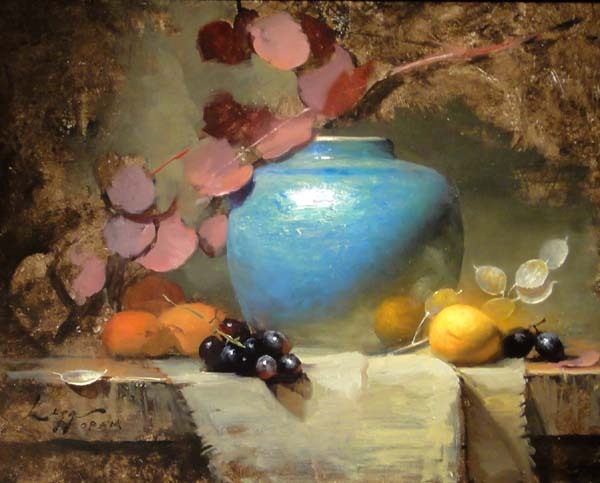 Jeff C. Legg’s artistic interests developed in childhood and by age 13, he was apprentice to a well known regional artist and college art professor Darrel Dishman. 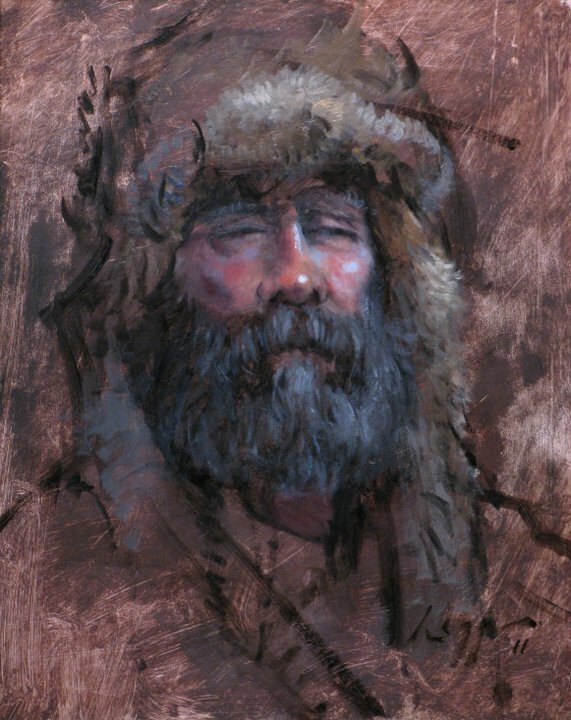 This nearly four years of mentoring under Mr. Dishman laid the foundation for his drawing and painting skills which led him to study at the Atelier Lack in Minneapolis and the Minneapolis College of Art and Design. 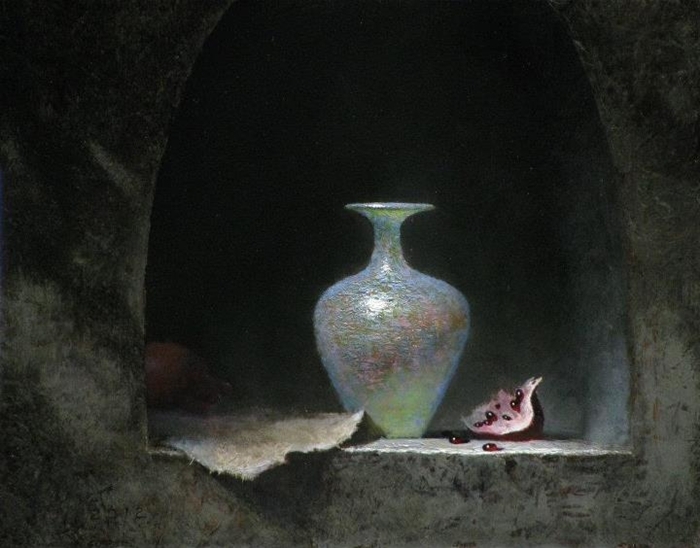 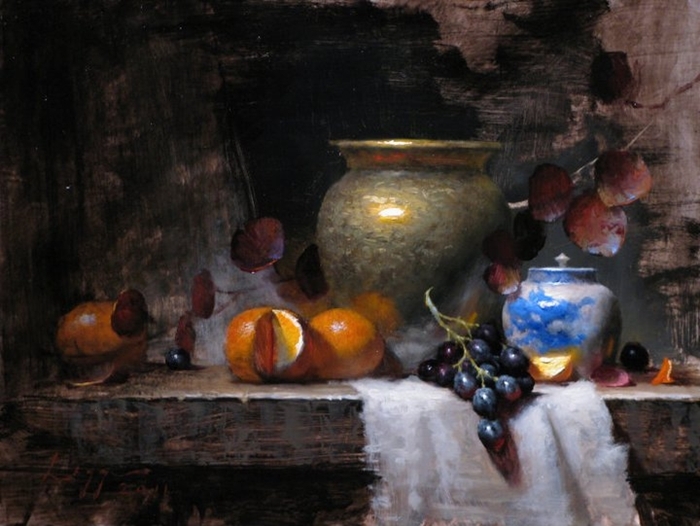 The great masters, Chardin, Rembrandt, and more contemporarily the Wyeths are among his artistic influences. 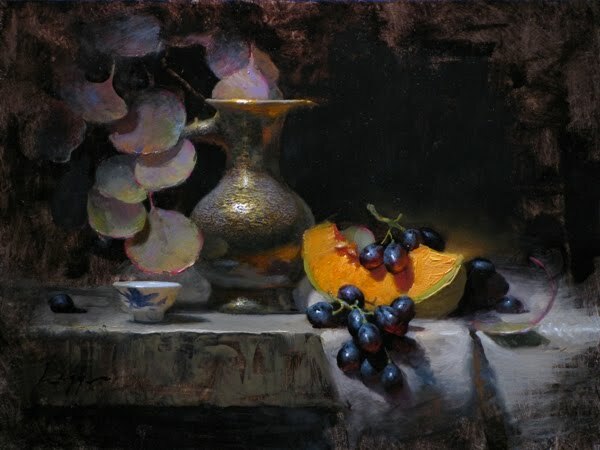 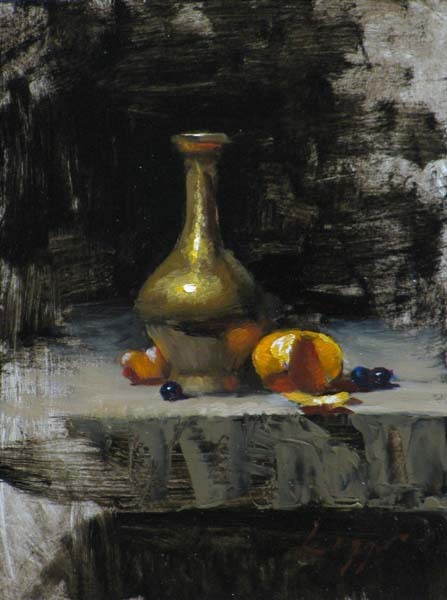 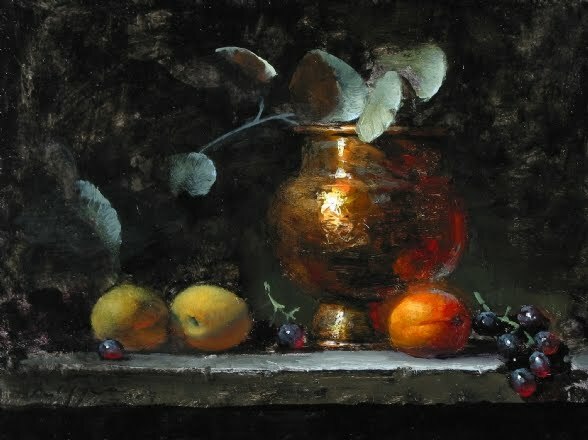 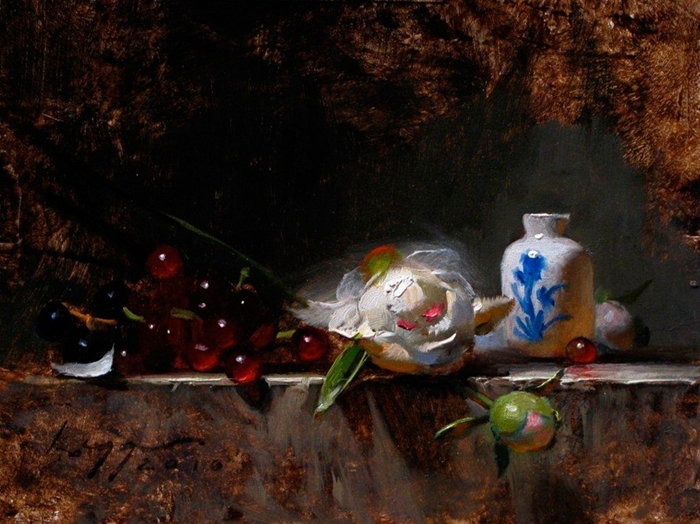 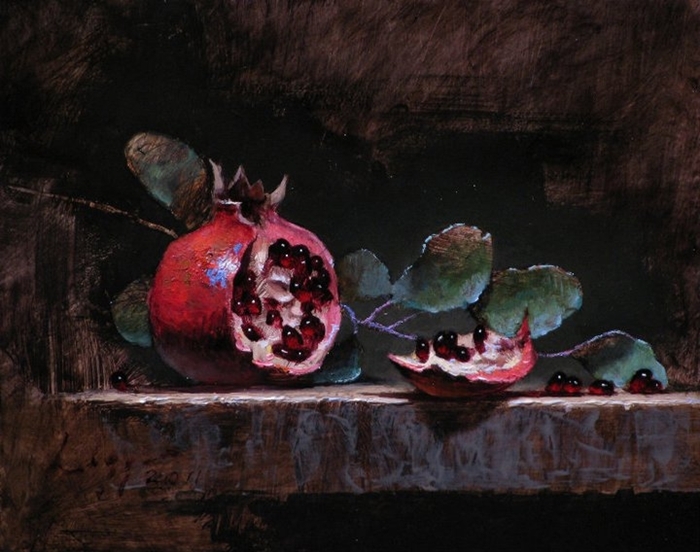 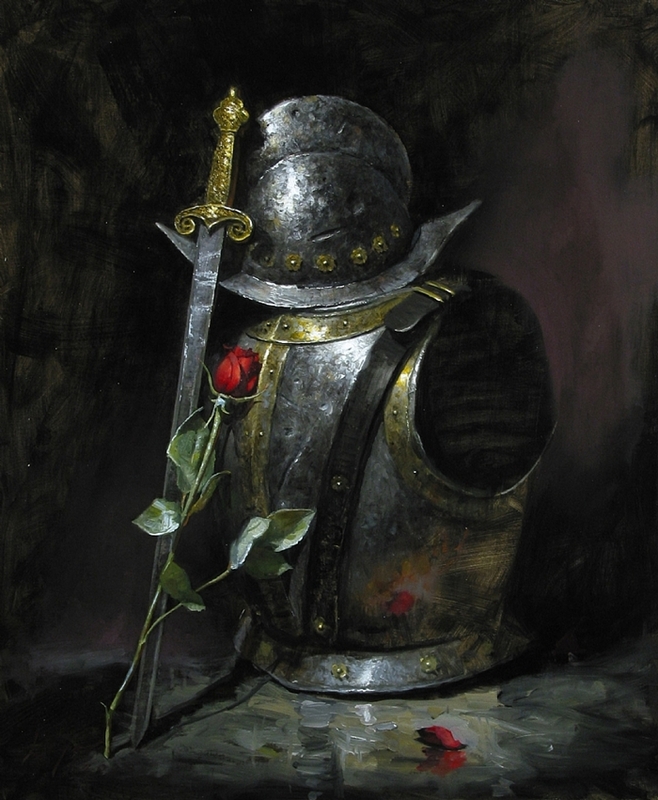 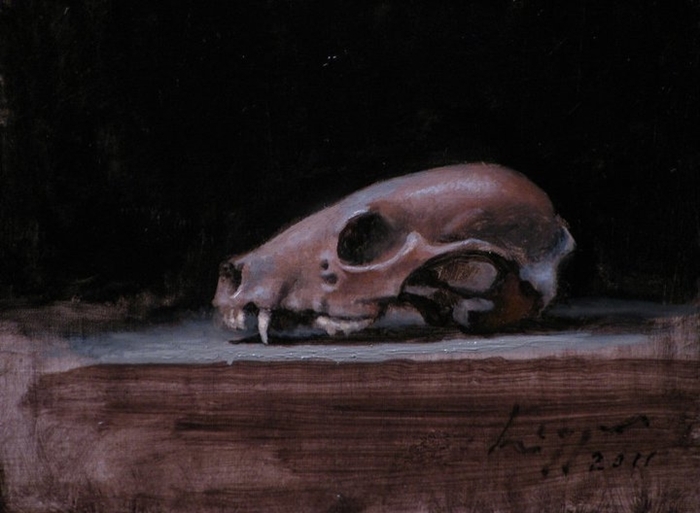 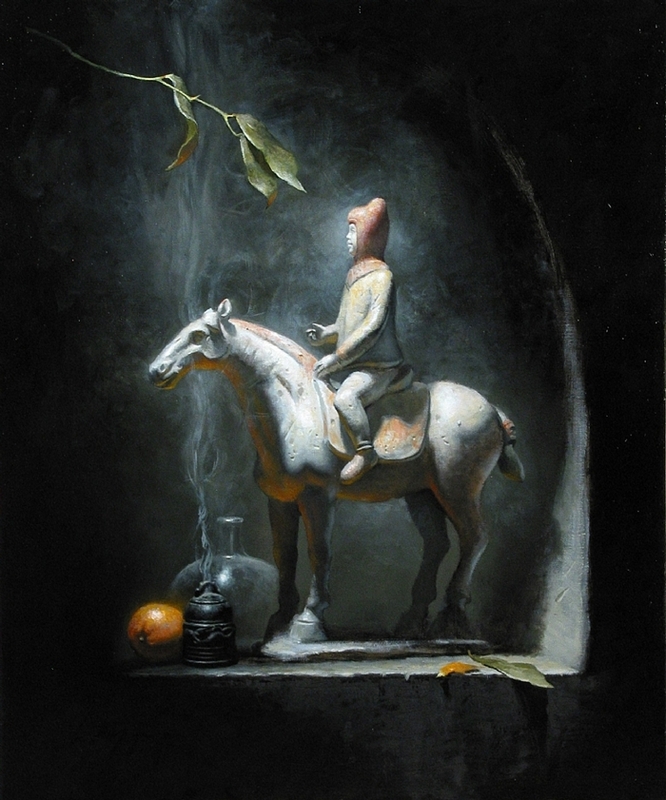 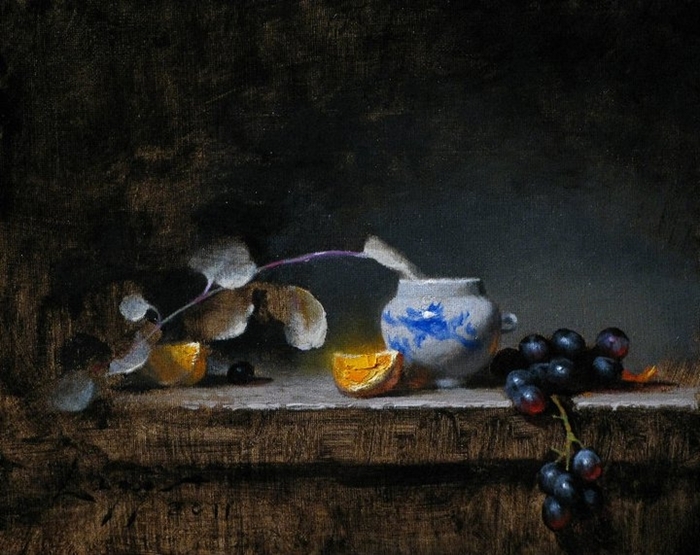 It is this nod to the legacy of the old masters combined with his inspired contemporary use of chiaroscuro and subject matter that engage fellow artists and collectors world wide. 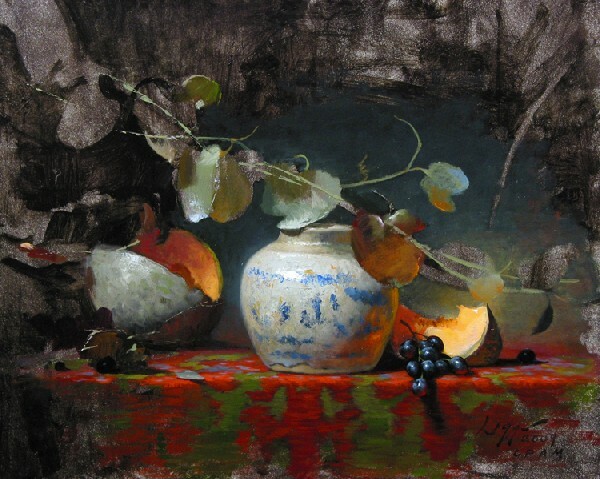 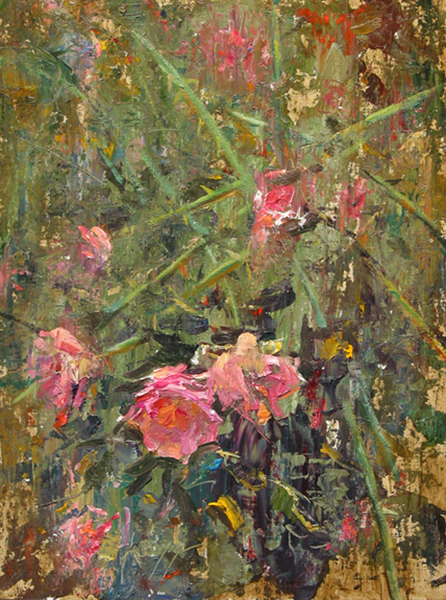 Today, Legg’s artwork is represented by some of the nation’s most distinguished galleries coast to coast. 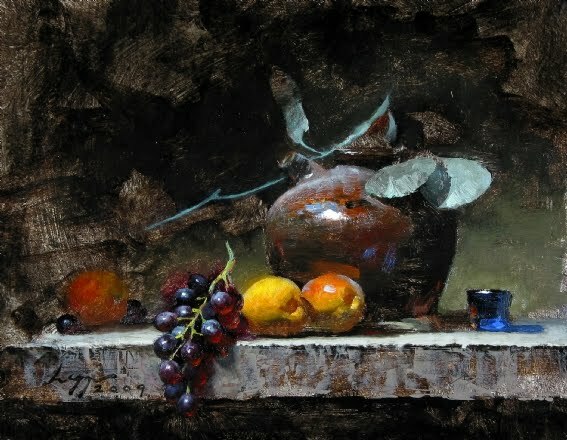 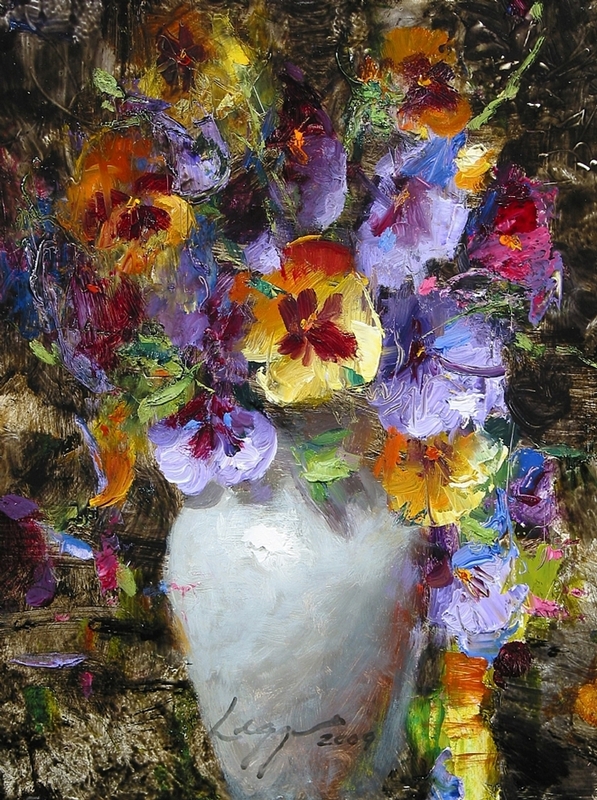 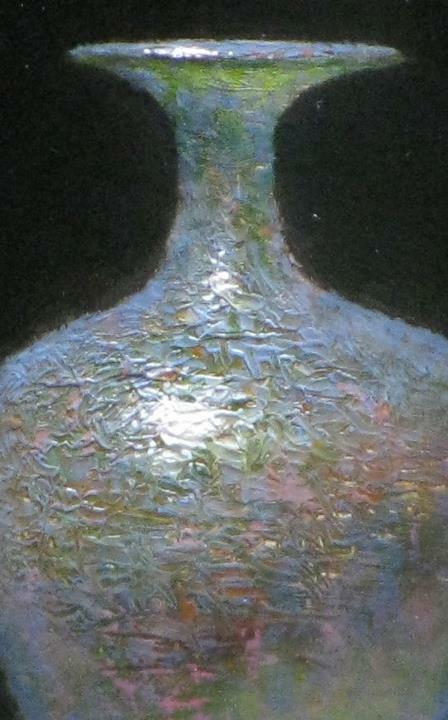 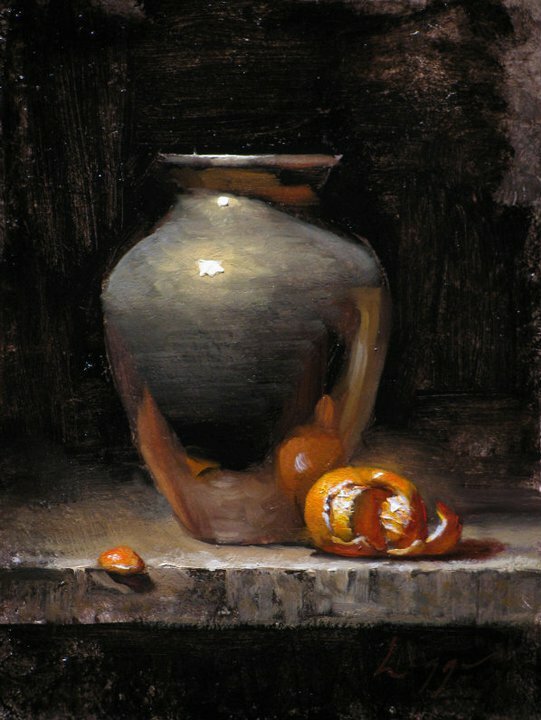 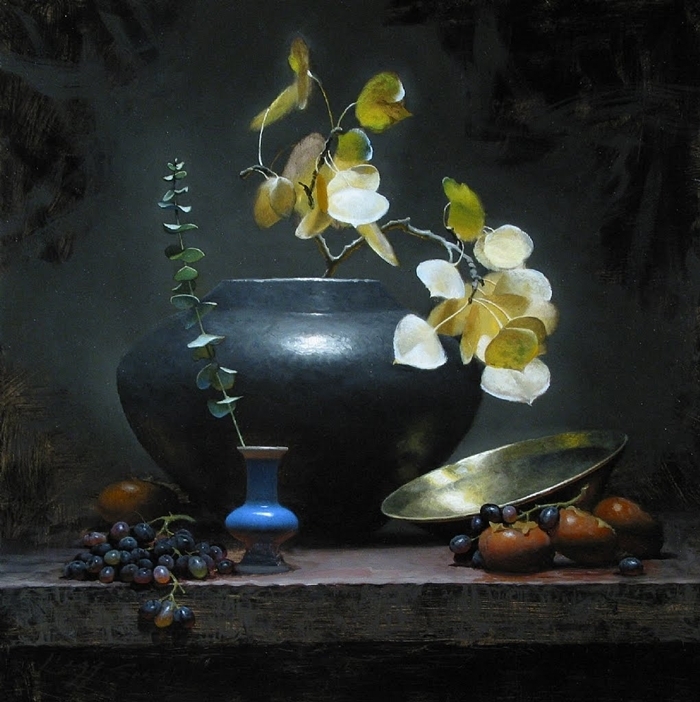 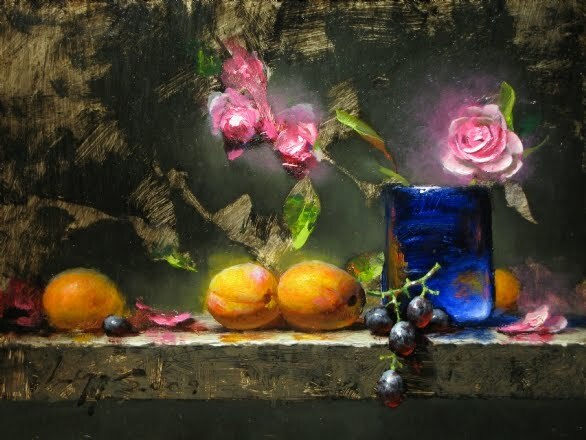 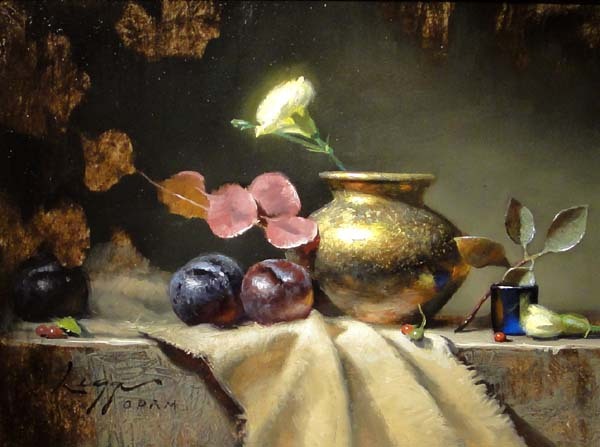 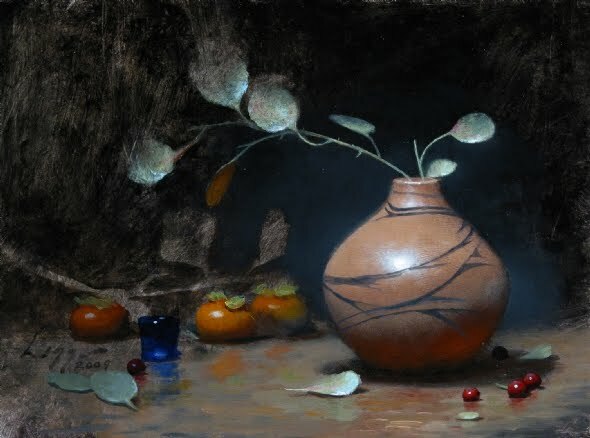 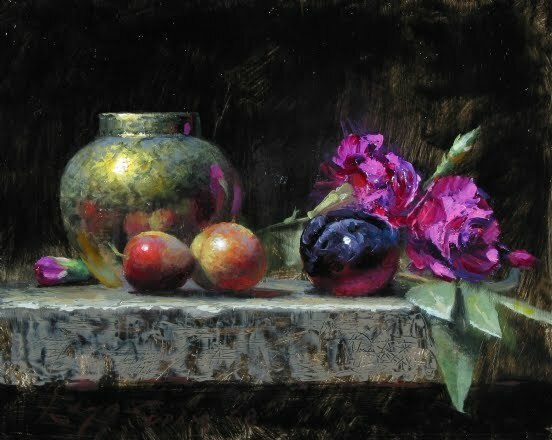 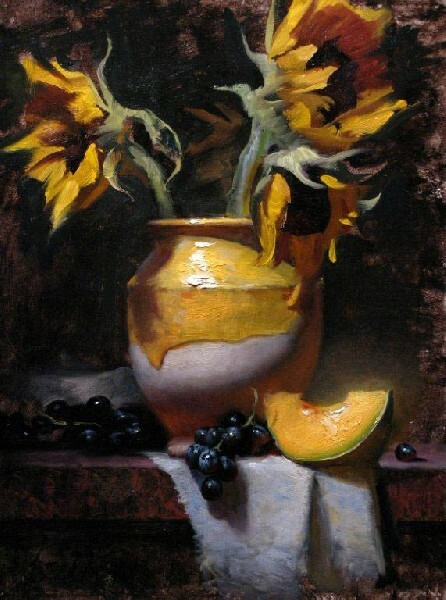 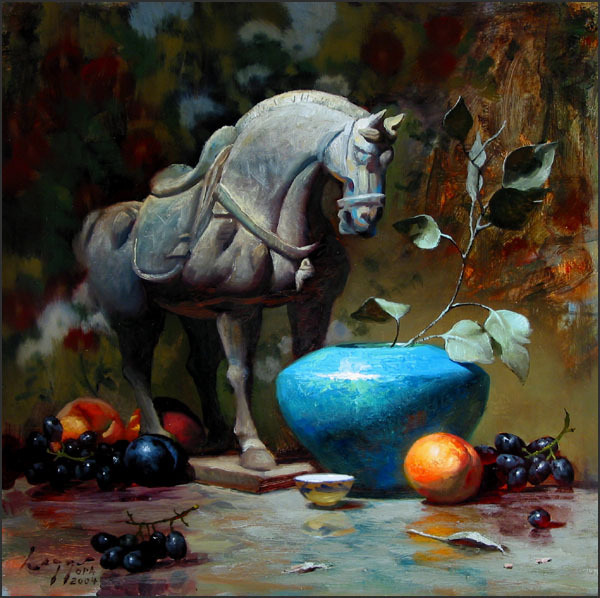 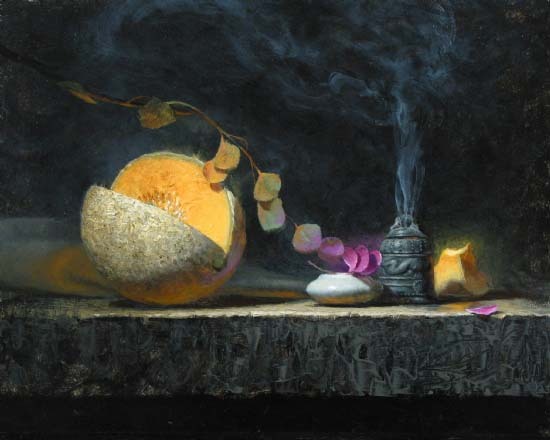 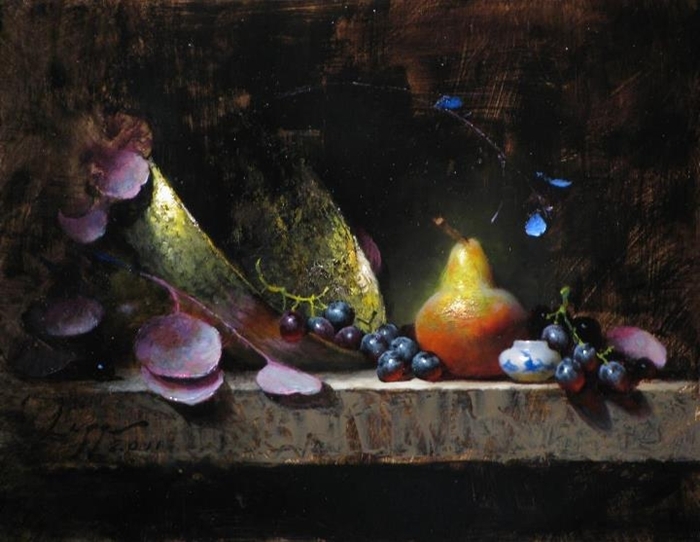 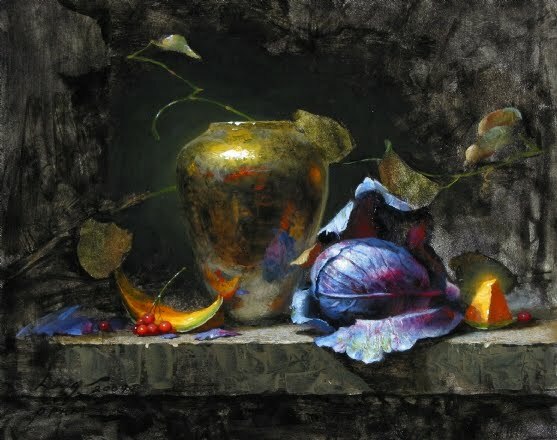 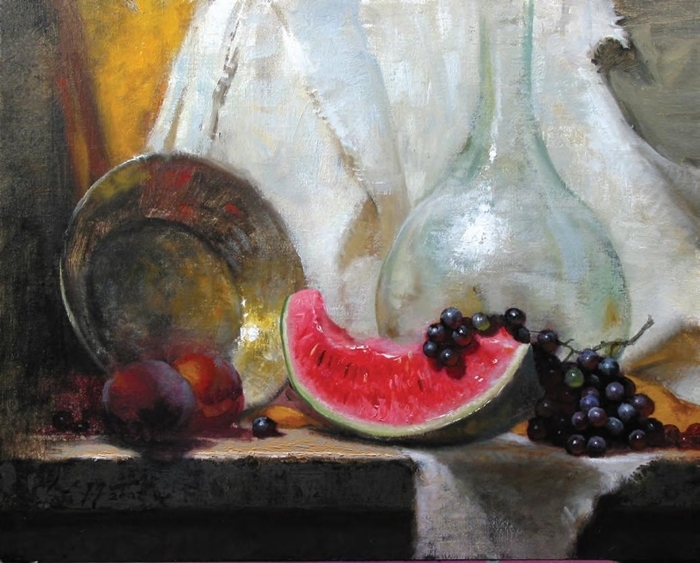 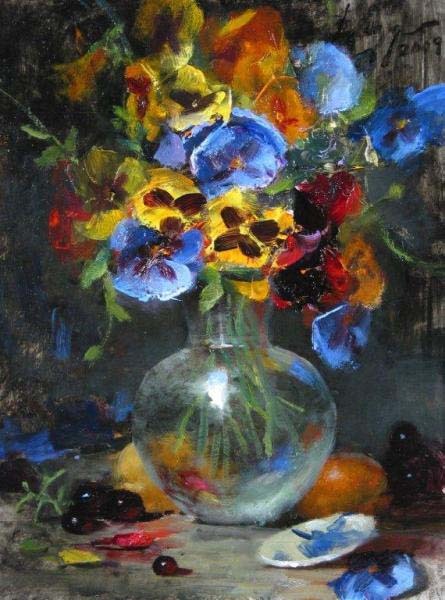 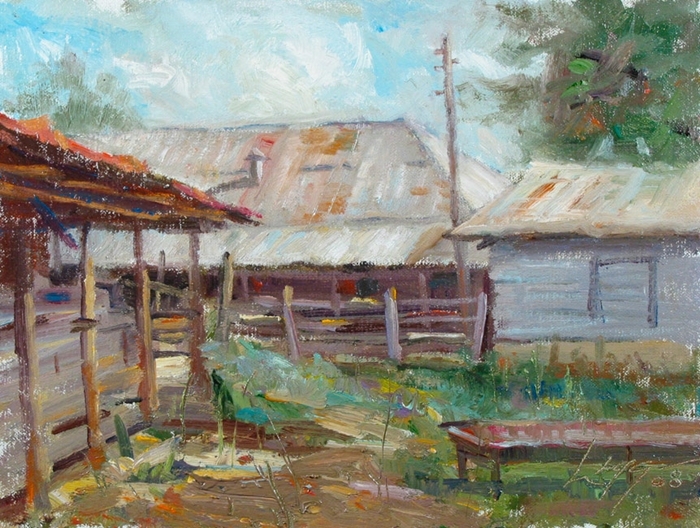 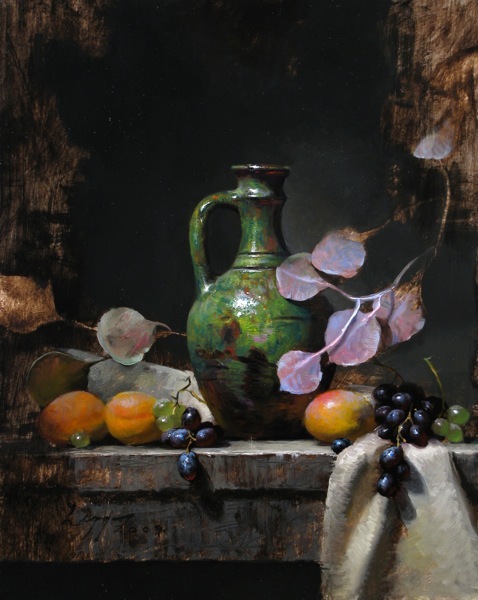 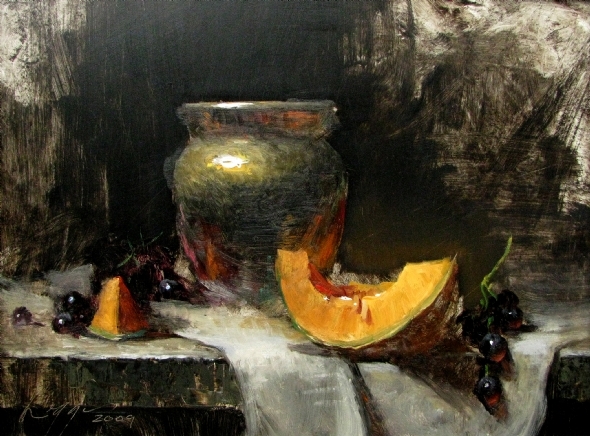 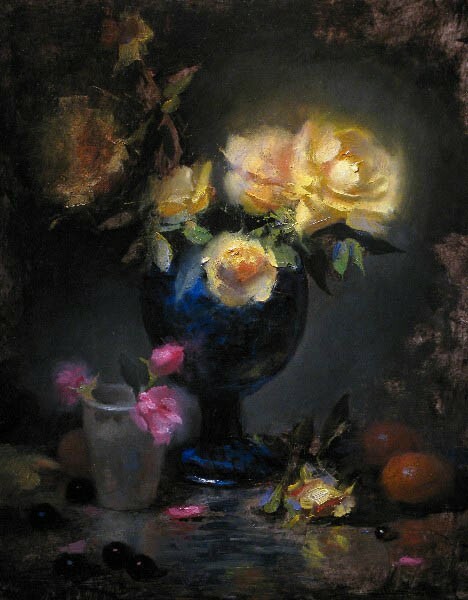 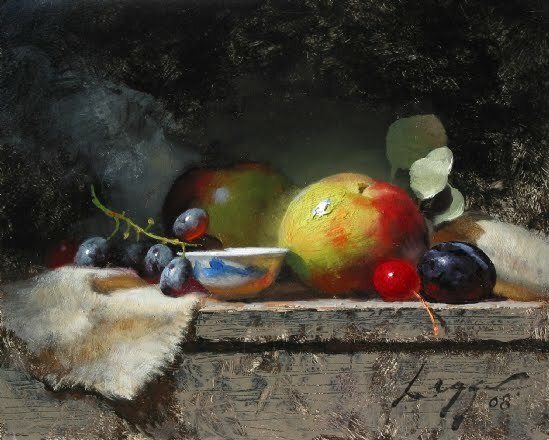 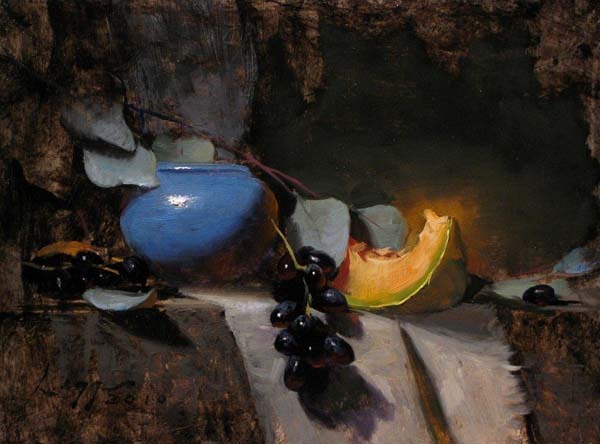 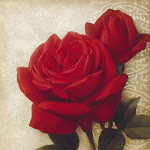 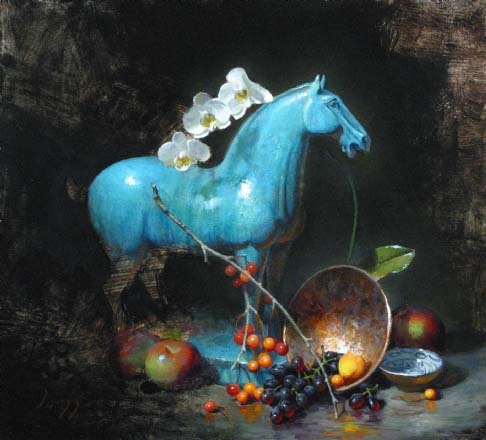 He is honored as an Oil Painters of America Master painter and has won numerous prizes including awards at both the 2004 and 2006 National Oil Painters of America Exhibition, and more recently Salon International 2008 as well as the Oil Painters of America Western Regions “Best Master Signature Member“. 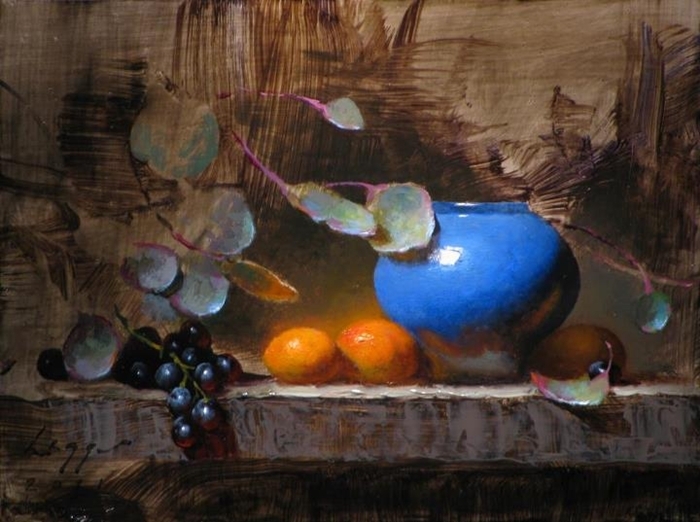 His paintings have been featured in The Artists Magazine, North Light books, Southwest Art, Art of the West, Western Art Collector and American Art Collector magazines. 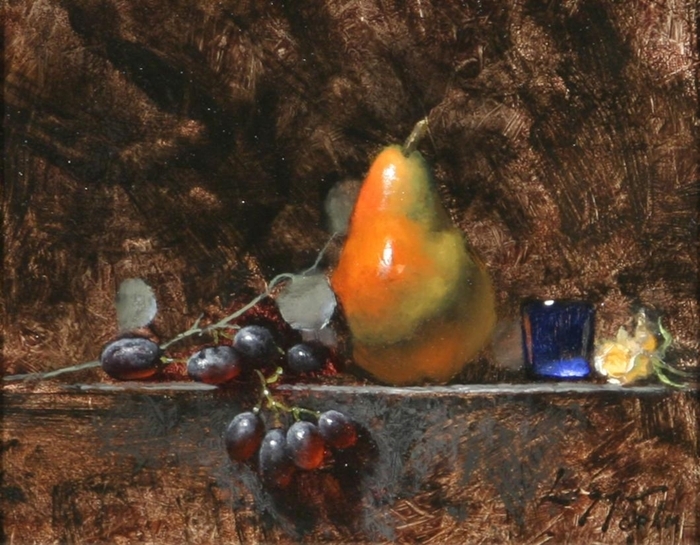 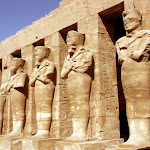 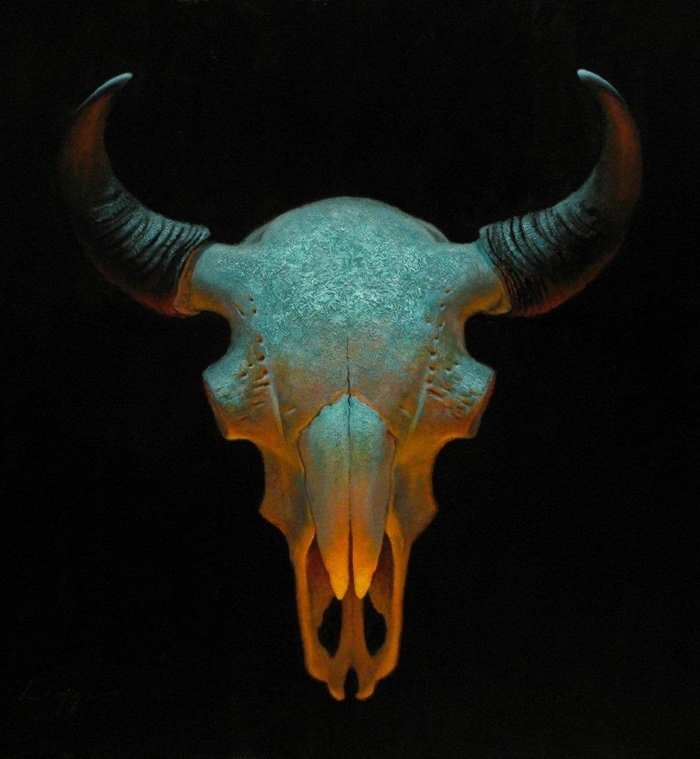 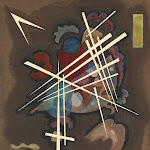 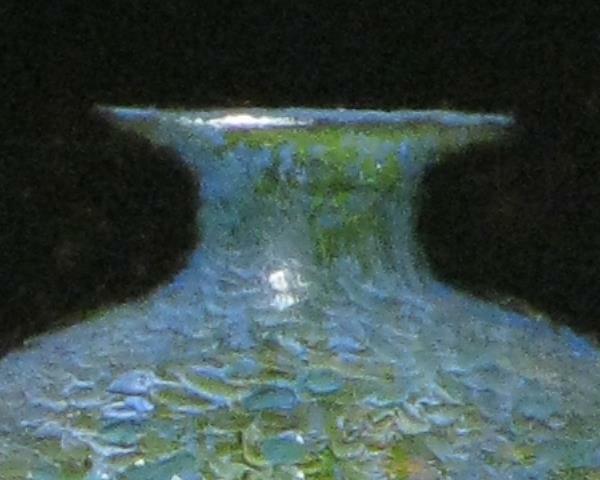 In December 2005, his artwork graced the cover of Southwest Art as featured artist and article.